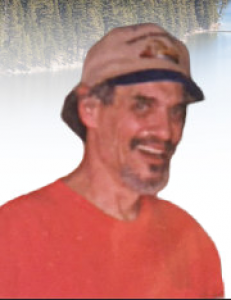 Gunter Siegfried Merhaut of South Lake Tahoe passed away unexpectedly on May 11, 2018. 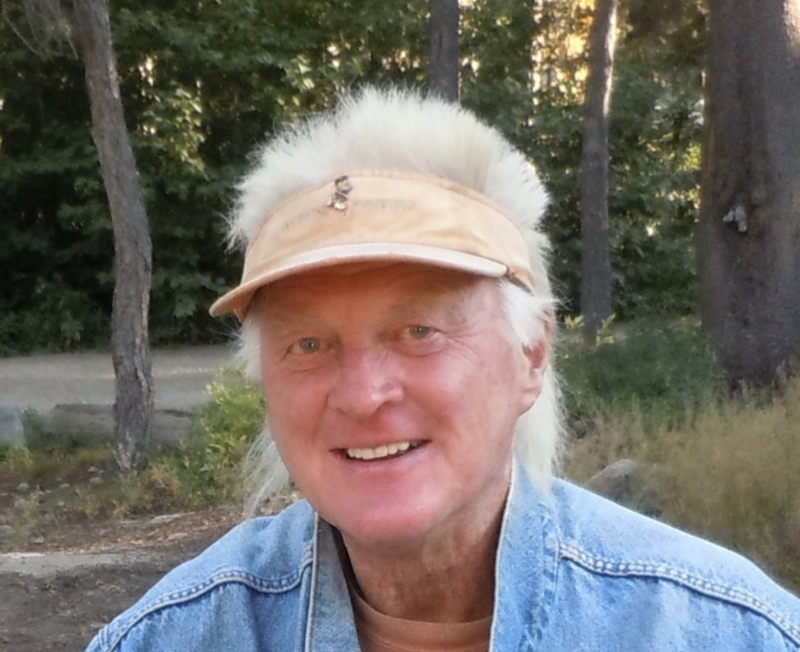 The only child of Gisela and Siegfried Merhaut, Gunter was born August 20, 1945 in Karlsruhe, Germany at the end of World War II. The family immigrated to the United States in 1957 on the USS United States. Arriving in New York City, they took the train across the country to Glendale, California to meet their sponsor, Gisela’s brother, Heinz Thiergartner. Gunter graduated from Glendale High School in 1964 and worked in his father’s shop, Siegy’s Automotive, repairing foreign cars. He joined the National Guard during the Vietnam War. Moving to So. Lake Tahoe, he got a job at Pardee Volkswagen. Tired of dirty, greasy hands Gunter moved on to a more “social” position of a waiter at the casinos from which he retired in 2010. 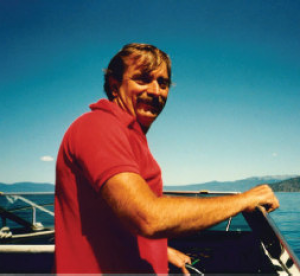 Gunter loved many things – sailing on Lake Tahoe in his Ranger 23, working out at the gym, socializing at his favorite coffee shop, camping, listening to Hawaiian, classical and German music and finding a serene place to smoke a cigar. 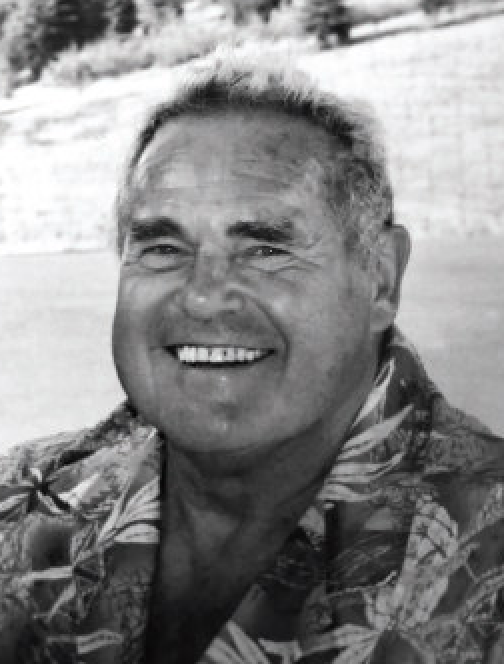 He was a WWII buff and knew the people and history of Lake Tahoe. Gunter had a unique look to him. If you didn’t know him, you would recognize him by the description of blonde “Rod Stewart” hair, visor and Hawaiian shirt. 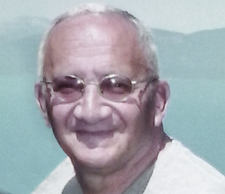 He was best known as “Opi” to his two blondie grandchildren, Rory and Burkely LaChapelle. He was always available to attend any of their extra-curricular events with lollipops in his pocket. He will be missed by all. 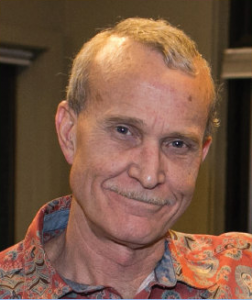 He is survived by his two children, Megan LaChapelle (Dusty LaChapelle) and Cooper Merhaut (Lindsay Merhaut) and two grandchildren, Rory and Burkely LaChapelle. A memorial service will be held on Saturday, May 19 at 11am at Hope Lutheran Church. Reception to follow.